The SawStop Industrial Cabinet Saw is the definition of industrial grade. 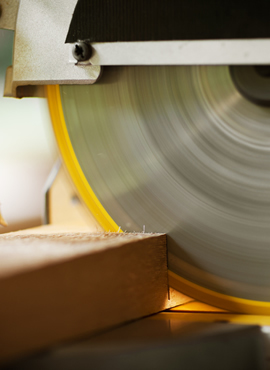 It is the heaviest, most powerful and highest quality 10″ cabinet saw available. The 5HP, 3ph, 480v configuration with a 52″ Industrial T-Glide Fence Assembly offers the durability, versatility, and the peace of mind only SawStop’s patented safety system can provide. Manufacturer mandated shipping charge of $350.00 is included in price for drop-ship orders. THIS CHARGE IS WAIVED FOR LOCAL PICK UP OR DELIVERY FROM OUR WAREHOUSE. PLEASE CALL FOR DETAILS.